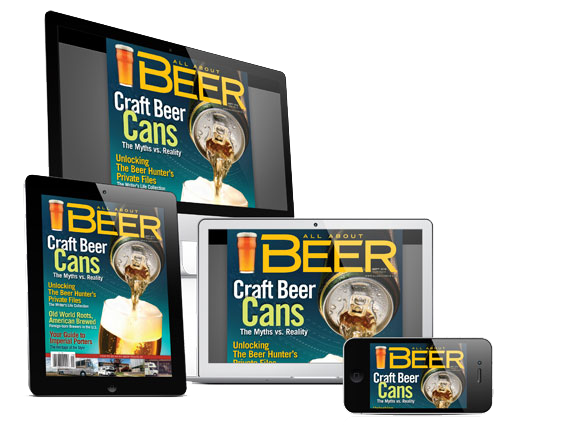 Interested in advertising with All About Beer Magazine? We’re happy to help! Please fill out the form below, and we will send you our media kit and other information immediately. Cheers! Get (or Give) the Gift of All About Beer Magazine!